The Daffodil. £65 plus booking fee*; Ticket includes a three-course set menu and Champagne cocktail on arrival. Some tables may be shared. Bar open from 6pm, dinner served at 7pm, performance 8.30-9.45pm. In January 1937, one of the greatest musical partnerships began in the New York recording studios, when Billie Holiday teamed up with trumpeter Buck Clayton and members of Teddy Wilson’s band. 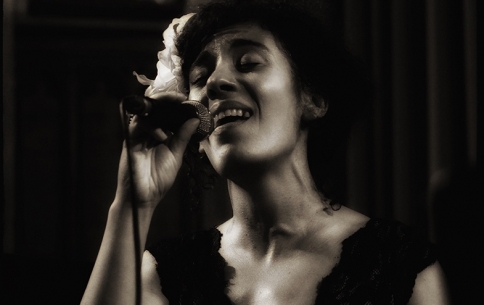 In this special presentation, the Buck Clayton Legacy Band is joined by vocalist and brilliant Billie Holiday interpreter Julia Biel to explore that musical treasure trove, including favourites such as God Bless the Child and Good Morning Heartache.